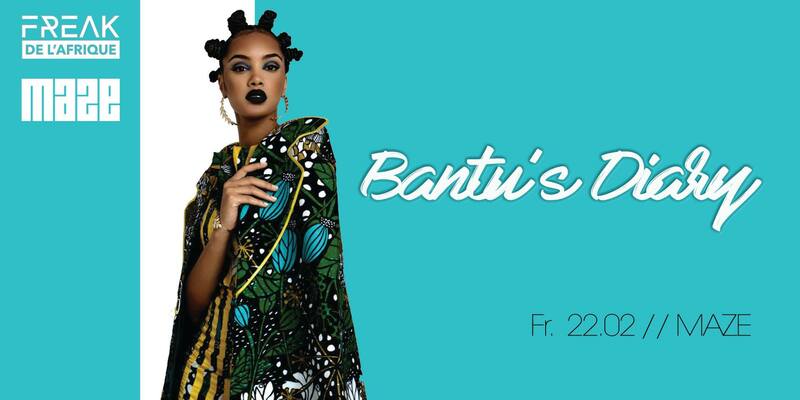 Berlin’s favourite underground rave for Afrobeats, Hip Hop & Dancehall sounds. For this edition we welcome Gafacci all the way from Ghana. Plus we have Dancehall experts Blessed Love Soundsystem in the building.